Enjoy the best inspirational, motivational, positive, funny and famous quotes by Aage Snorgaard. Use words and picture quotations to push forward and inspire you keep going in life! 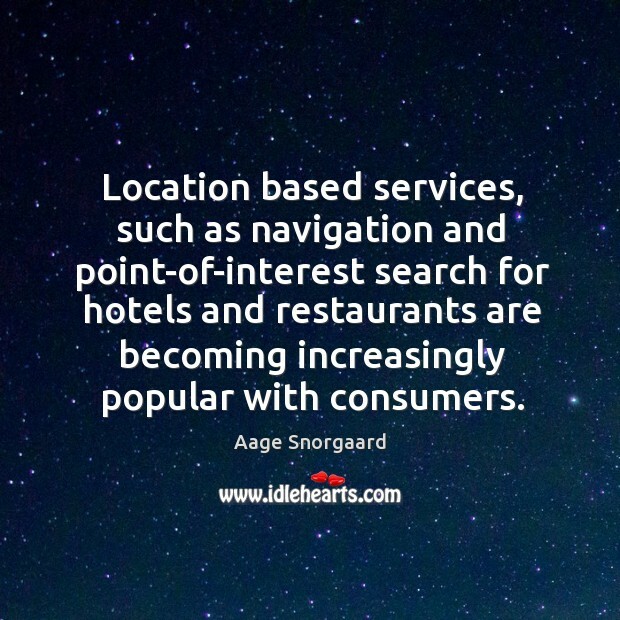 Location based services, such as navigation and point-of-interest search for hotels and restaurants are becoming increasingly popular with consumers. The new Nokia 6125 successfully blends excellent functionality with compact style – key criteria for consumers of a ‘classic’ mobile phone. 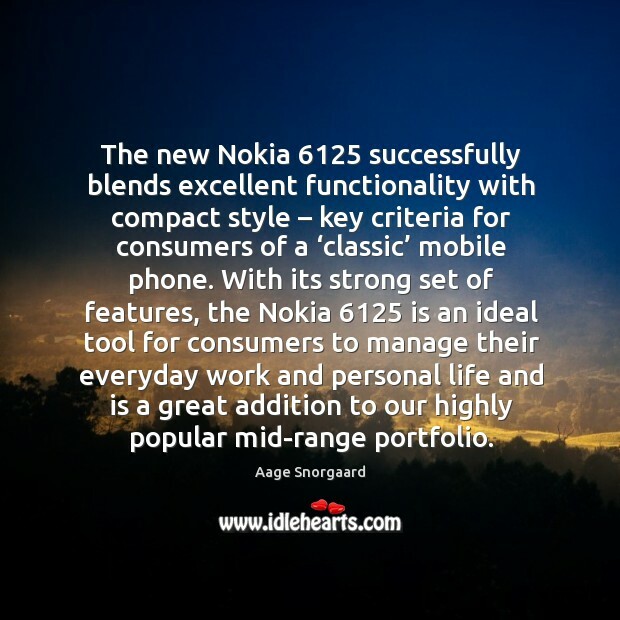 With its strong set of features, the Nokia 6125 is an ideal tool for consumers to manage their everyday work and personal life and is a great addition to our highly popular mid-range portfolio.